Abbey Lincoln – Jazz singer and political activist	Coming up…. Amii Stewart! How can I find out where she is performing? As far as I know, Kim doesn´t have her own web site, so I guess you will have to Google her regularly to get updates. She´s very popular in the UK, so maybe some UK soul music site might help…? Chances are that when a legendary singer like her performs somewhere, it will be announced! Then again, Kim is 73 years old now – so she might be cutting back on concert performances and travelling. Hello from Kim Weston’s personal assistant, Erik. Kim still tours occasionally, especially in the UK, as recently as earlier this year. 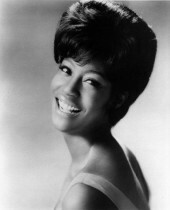 Kim was also just inducted into the R&B Hall of Fame in August of this year. For more information (lots of it) on the Lady from the official source, please visit http://www.facebook.com/kimwestonofficial and kimwestonofficial2, and also http://www.youtube.com/user/kimwestonfanpage. Kim’s popularity is such, even today, that a second facebook page had to be created once the 5,000 friend limit had been reached on the first one. For those interested in reaching her, please contact me regarding important matters so that I may relay them to Kim herself. Kim and I read all personal IM’s sent to these pages. Please visit the “Notes” section on the facebook pages for a real treat. Thanks for writing, Erik! I will join Miss Westons Facebook page of course! Even though I live in Norway, I do go to the UK occasionally and would love to get the chance to see her perform live. If you want to link my blog post on to her Facebook page, you are more than welcom to do that! 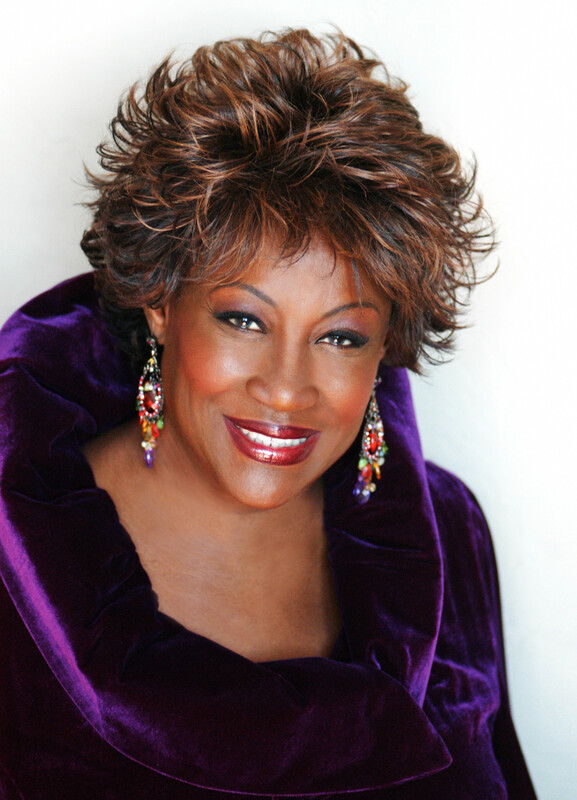 I hope that you will extend my greetings to Kim Weston, and thanks her from me for creating all that wonderful music. I am (I think) the biggest Kim Weston fan in Norway – I just adore her voice! 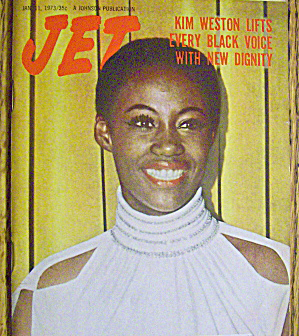 I met Kim Weston in the Summer of 1975. 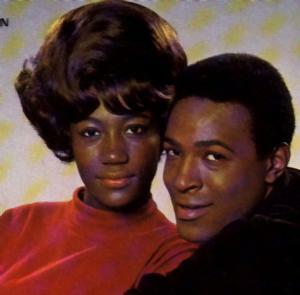 I moved at Rutland Manor in Detroit , Michigan on November 7, 1974..Bldg 7232 , apt 310..
Kim Weston moved into Bldg, 7228. apt 206..
She worked at WCHB and was my Favorite Motown Star. with ” A THRILL A MOMENT ” Playing over and over in my head . I used to watch her from my window. parking her Burgandy ‘Granada’ , And later the Powder Blue one. 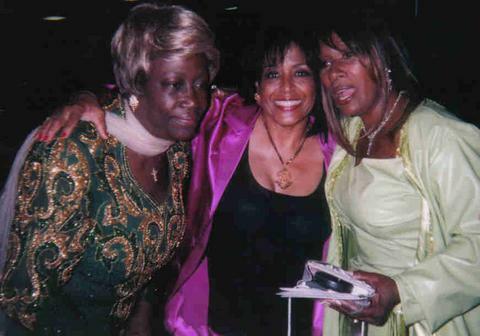 A friend of mine who lived in my bldg..knew Kim , her name was Margie.. And I begged Margie to Introduce me to Kim. It was like a Dream !, And I am still fascinated by her. Camera , A Minolta SR- 7 that I purchased in Vietnam in 1967. I work in the Steel Industry. but I’m also a Writer. I started writing in 1978 and have about 130 unpublished songs and poems. I believe that Kim moved from Rutland Manor around that time , And I Moved in 1981 Aug. I can still hear her talking in my mind , And even playing her own recordings on the radio. The last time that I saw her, she took a Photo of me in 1991 at The Funeral of David Ruffins’ at “NEW BETHEL BAPTIST CHURCH” In Detroit , Mich.. The 4 Tops were there..Eddie Kendricks , Robert Townsend , . I occasionally see a Photo or an article about my friend Kim., yet while almost working for 52 years , I still think of her. I have always thought that Kim and I would converse in this lifetime again ,,even if We didn’t see each other again. I understand that she is EXTREMELY busy now. I wish that I could communicate with her again.. I also wish that I could see the photo of me that she took in 1991. In my mind , I thought , as she took the photo , that she wanted to remember tme to. She Would be proud to know how Creative I am as a writer. Most of my writings are Romantic. 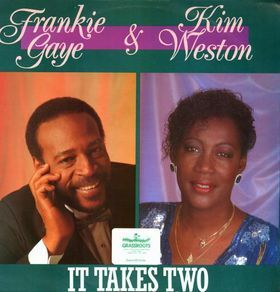 And have influence from Motown , Michael Franks, etc. One Kim Performed My Favorite Song For Me At ..”BAKERS KEYBOARD LOUNGE , In Detroit , Mich. IT Was ” A THRILL A MOMENT ” As She Was Singing , We Had A Lot Of Eye Contact !! She Is Such A Lady , And Her Existence Is INGRAINED Into My Memory !! Hi Gerald! Those are wonderful memories to have and to cherish! Thanks for sharing! Getting that “up close & persona” with Kim must make her a very special singer to you. On line #13 of My Recent Post , ..” Kim And The Kids ” SHOULD BE WRITTEN. I Don’t Know How That Web Address Appeared Instead Of The Word ‘KIM’. If That Web Address Can’t Be Edited Out , And If Necessary , I Can Re-write My letter To You Erik. Your site is a great find! I also plan to honor the great singers and musicians who didn’t get their just ‘props’ in this world of commercialized mess! 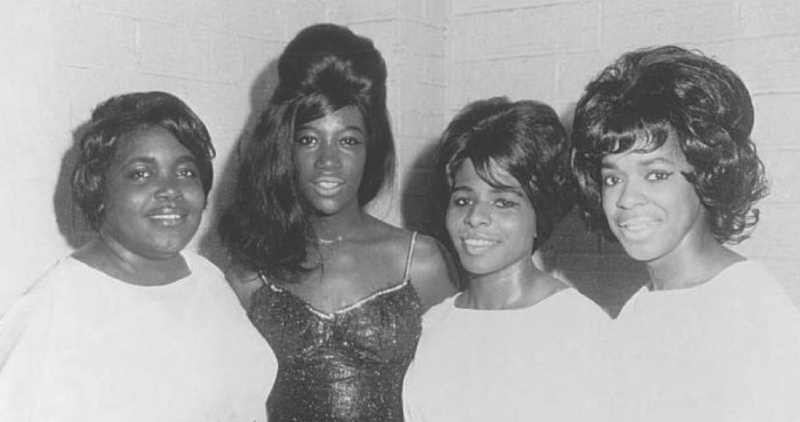 Thank you for writing about the great Kim Weston; my big sister had her Motown albums back in the day!